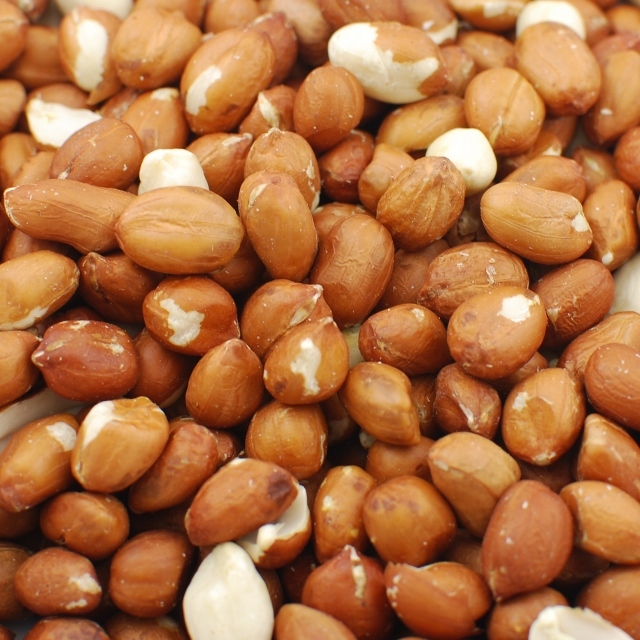 While this is the gateway nut for many people, Napa Nuts sells a few different styles of peanuts. 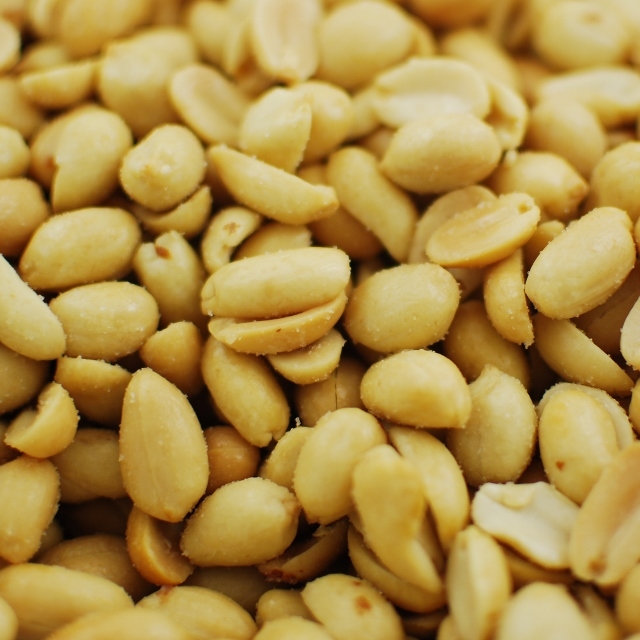 Based on making sure people get the right flavors for the right dish, we can offer both American and Spanish peanuts. 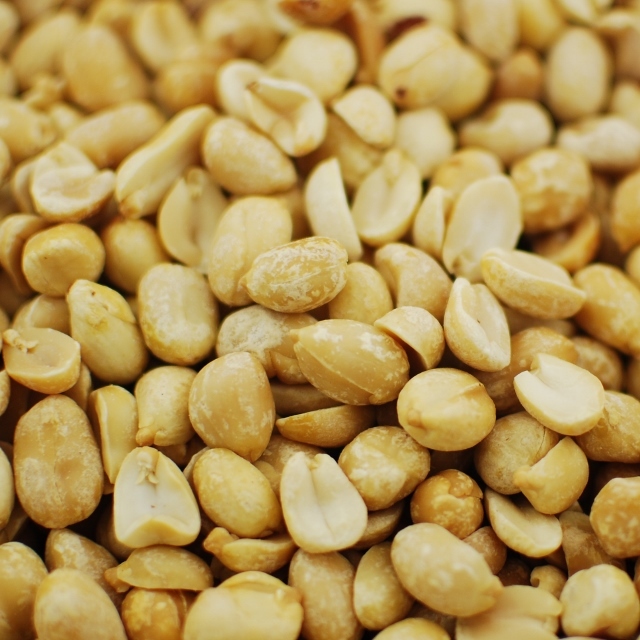 Making homemade peanut butter is just the start. 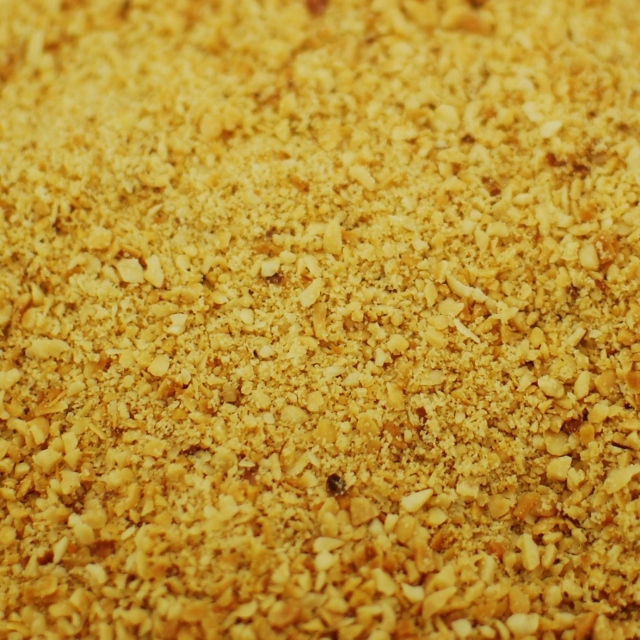 Ice cream sundaes just aren't complete without a little sprinkle of peanuts.